Hi-Line has been keeping America’s industry running strong for over half a century. Headquartered in Dallas, Texas, we provide timely access to over 30,000 quality industrial MRO products through our nationwide network of mobile industrial hardware stores. We bring both the store and the service to you. Customer request intergrades Wordpress into Magento and changes the layout of Webshop. So we suggest using Bootstrap for it. 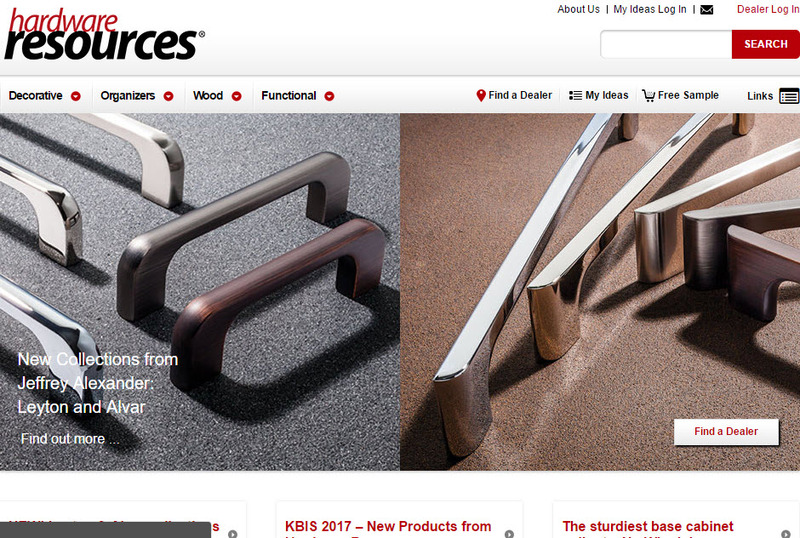 Hardware Resources designs, engineers and manufactures an extensive line of products for the kitchen cabinet, bath and closet industries under our three brands: Jeffrey Alexander, Elements and Hardware Resources. We sell our own – and only our own – products, stocking over 24,000 products in 6 warehouses across the country, and typically shipping same-day. Our local field staff provide on-site assistance in product selection, training, and installation. 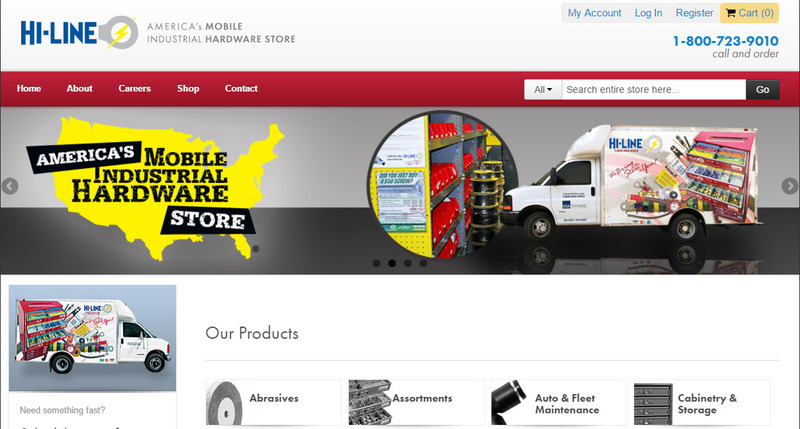 Hardware Resources have a lot of Dealers on USA and Canada. This is the big project with many custom codes. I must integrate Magento with ERP system. Because Products, Customers, and Orders are managed in ERP. Then Product + Customer need to sync with Magento. After the customer places an order on Magento, it'll be sent to ERP and admin will process this order. While process that order, the customer can see the order status and shipping tracking number (FedEx, DHL) on customer dashboard. Besides that, the frontend needs more professional and friendly with the user. I'm working on Mobile + Tablet layout for this project and make sure it'll be nice in the near future.